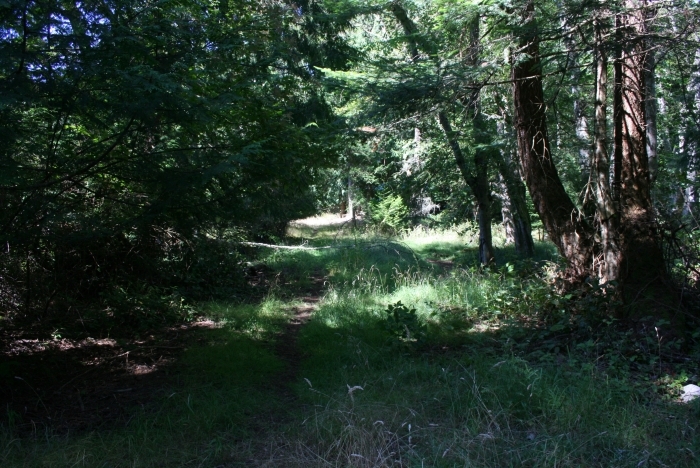 This is an absolutely magical property. 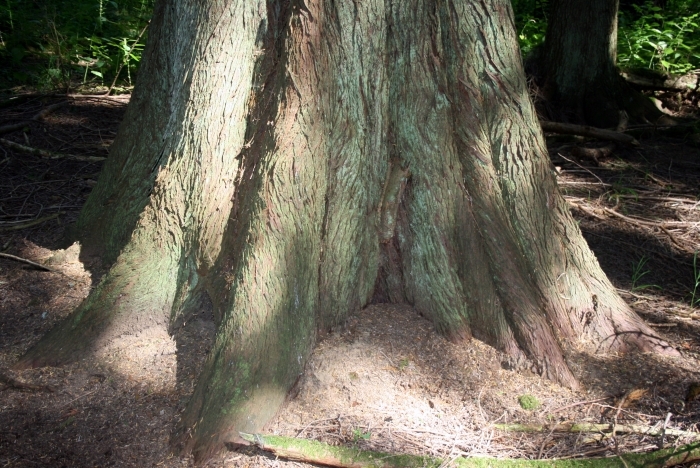 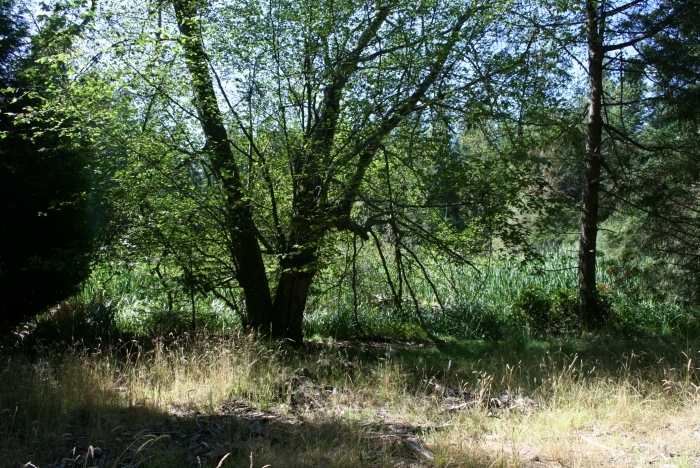 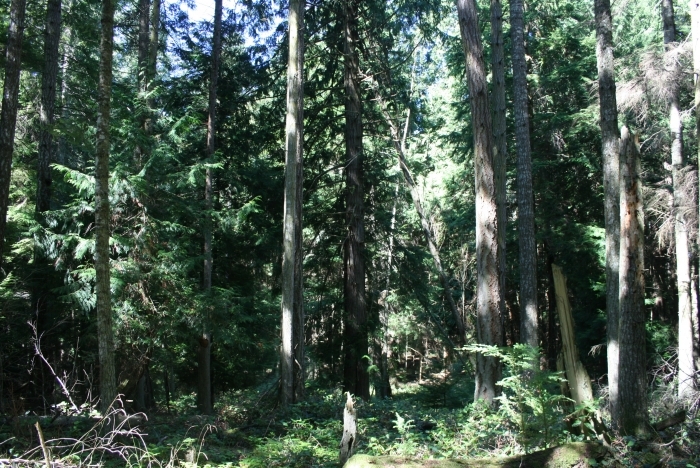 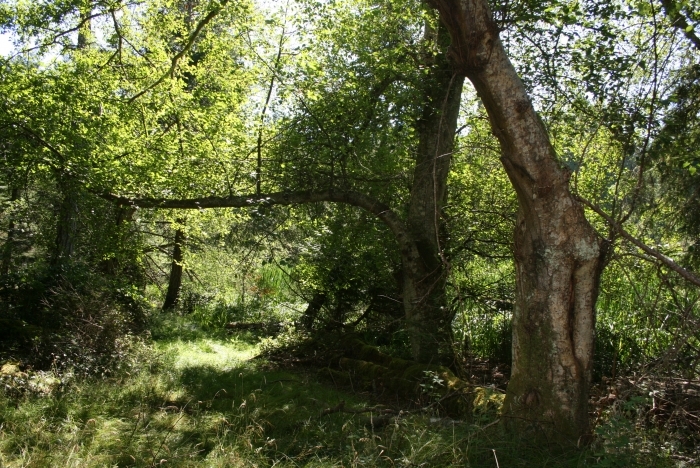 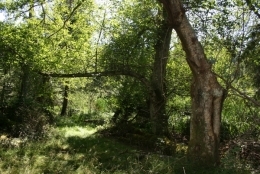 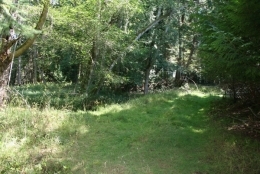 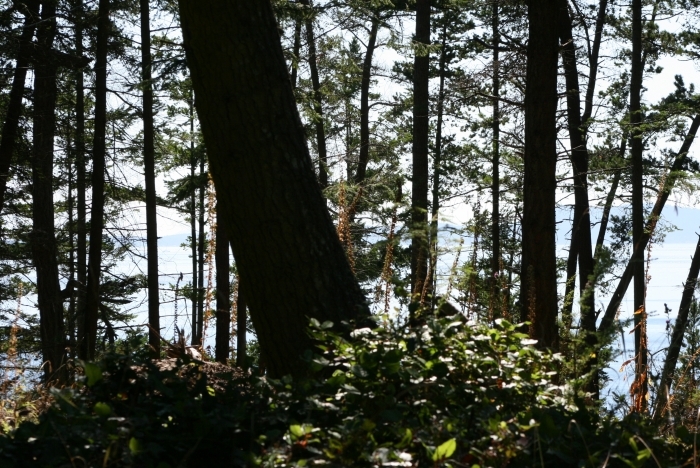 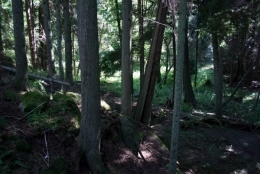 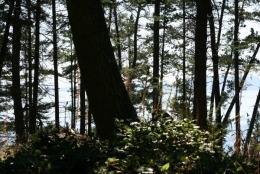 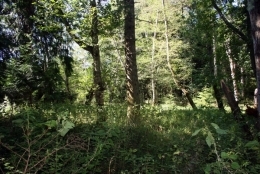 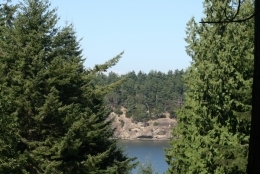 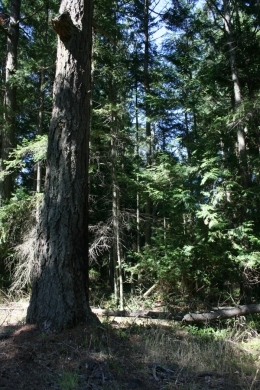 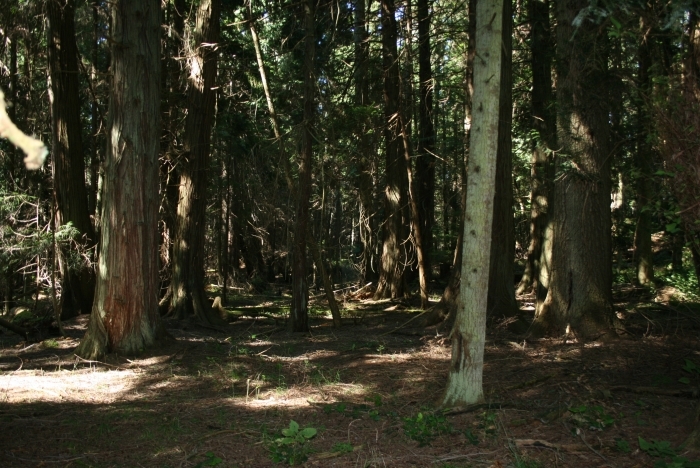 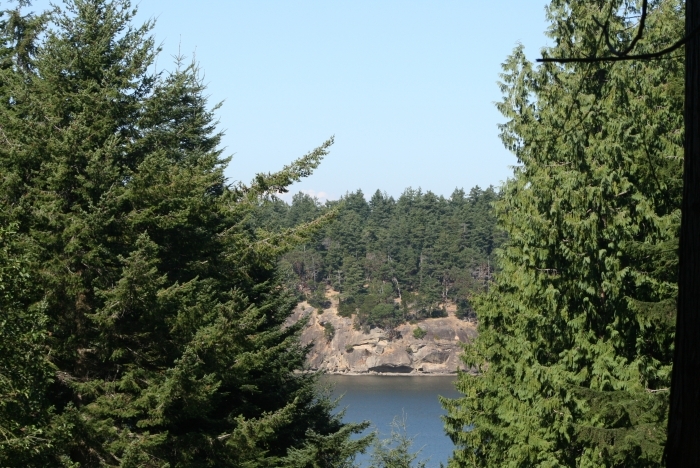 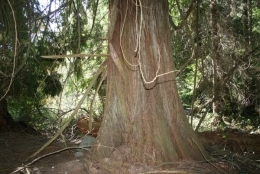 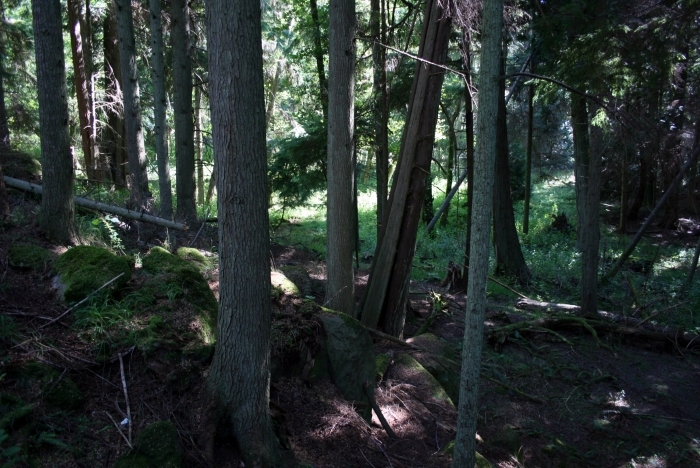 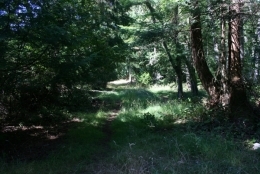 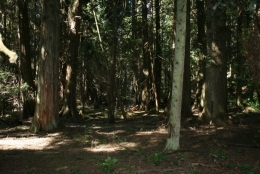 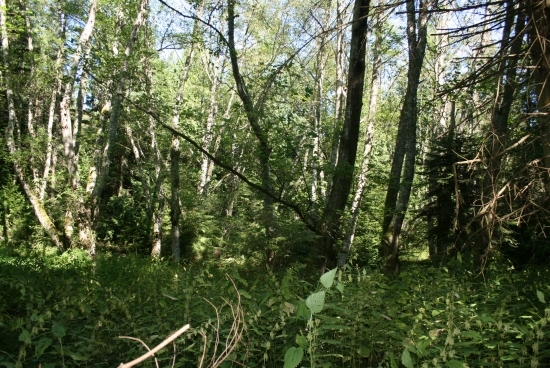 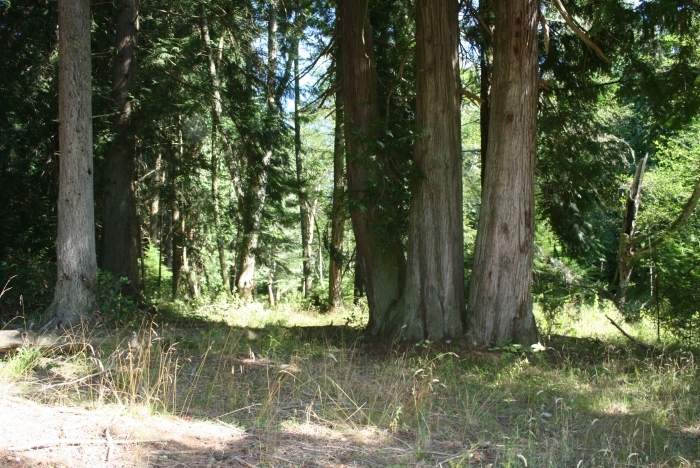 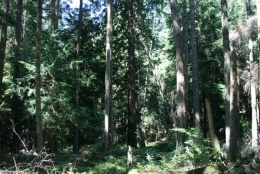 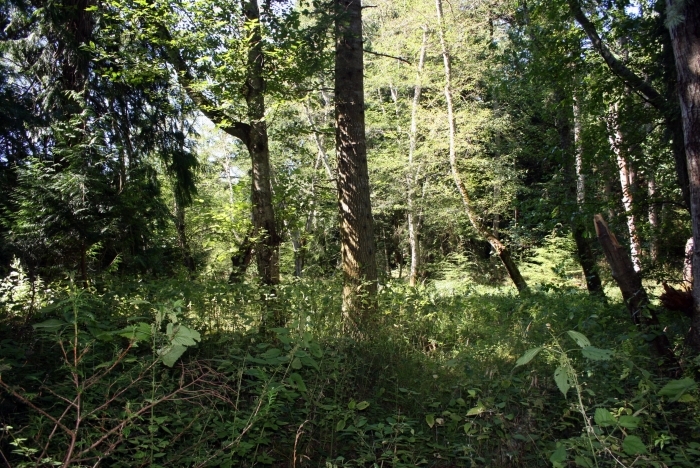 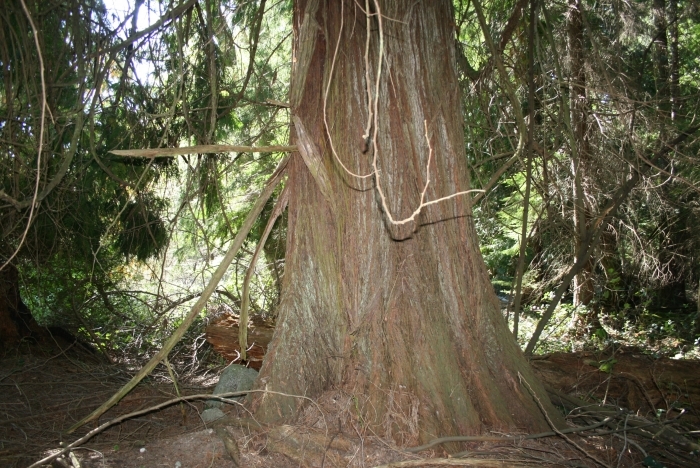 This level acreage offers a small section of wetlands (a wildlife paradise),potential for farm land with lots of water, a cedar grove where these majestic trees are up to 4 feet in diameter and a dense stand of mature fir trees. Zoned for 1 house and cottage and a ocean view site is prepped and ready to start building your dream home.